Peek-a-Boo Factory is San Francisco’s premier indoor playground and birthday party place for children ages 0-10. Parents can let their children socialize, learn, and play in an environment that emphasizes physical exercise, mental stimulation, and collaborative activities. Also offered are stress & hassle-free birthday party packages. Peek-a-Boo Factory is quickly becoming San Francisco’s favorite spot to host parties. Recess is a hub for social development and early learning where families can play, explore, and learn together.  As a member you'll become part of our strong community - people just like you who value balance, creativity, and sanity in the journey of raising an urban child. Pump It Up of San Francisco specializes in private, indoor birthday parties for kids. The facility includes giant inflatables in a couple of play areas for kids to jump, play and have enormous fun, but the fun is not limited to the kids, adults can also participate and get some exercise. They also host every day great events like Open Jump where kids can play in a cool, indoor play area. 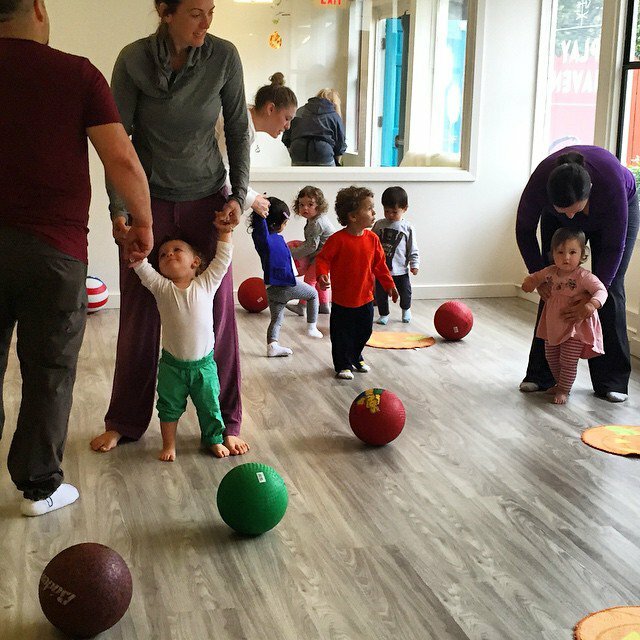 Play Haven is San Francisco’s newest indoor play space & party venue, created by a preschool teacher of 12 years. Here you will find everything from art and sensory activities, to imaginative games and dramatic play areas, and even a rock climbing wall. They also offer private parties, enrichment classes, a separate parent workspace, and a FREE parking lot and WiFi. Diddalidoo (did-duh-lee-doo) is an indoor play center specifically created for 0-4yo. Drop-in Open Play hours allow parents to conveniently plan playtime around naptime! Bond with baby, while exploring, learning and socializing through interactive play in 3 distinct play areas: Infant, Toddler and Open Play. Diddalidoo is great for a playdate or to exclusively host your little one's birthday party! 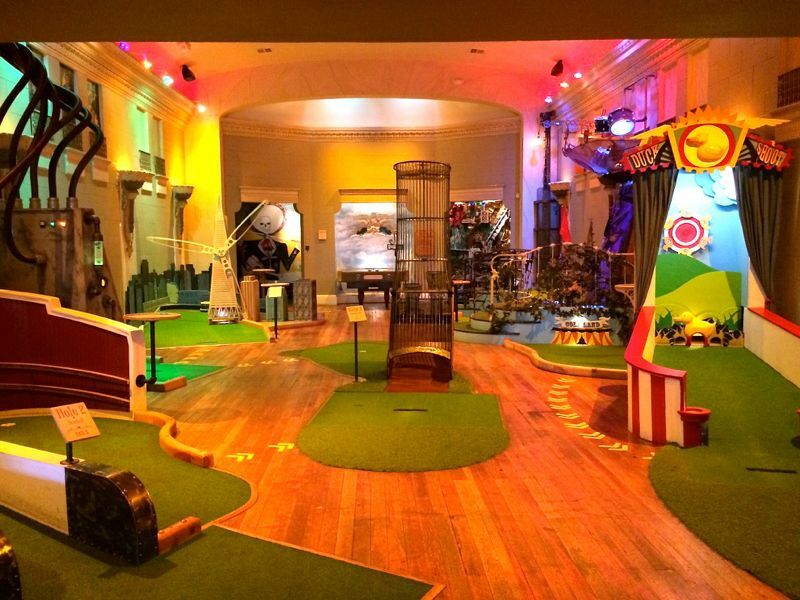 Willie Wonka meets the Exploratorium in this 14-hole mini-golf experience. Putt through an earthquake or guide your ball onto an 11-foot-high Archimedes screw and listen as it bounces off drums, cymbals and bells. Open at 11 weekends, 4 on Sat. & Sunday. Family friendly, especially on weekends until 8, when it’s 21 and up. 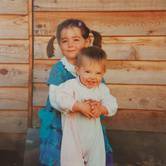 The Little Imaginarium offers indoor creative play, hosts birthday parties, parent and tot classes, learning workshops and drop-in play. They also have a storefront selling carefully selected children educational toys, costumes and seasonal items. The original indoor play-space for kids on the Peninsula. Parents can use the WiFi and get some work done while kids run around and expend energy. The play structure is big and fun, with slides, ropes and a running track. They offer camps, fitness classes and parties too! Toddlers and preschoolers can play in the indoor Family Center. Kids of all ages can enjoy the other facilities which includes a bounce house, craft stations, an indoor pool, and indoor water park. Make sure to check ahead of time for schedule. La Petite Playhouse's 10,000 sq. 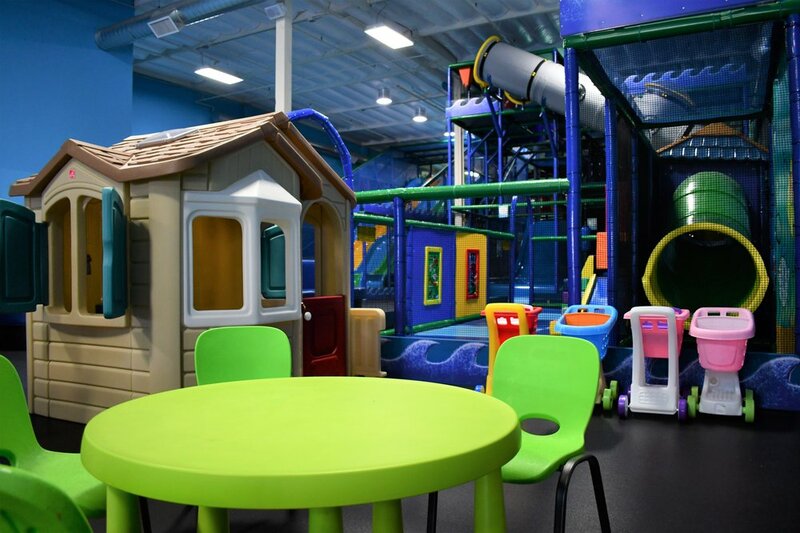 ft. facility includes giant undersea-themed play structures,separate baby/toddler structure, interactive “Eye Click” game, climbing wall, 2 sport courts and private party rooms for birthday parties and special group events. The Playhouse is suitable for children of all abilities, ages 10 and under. Hop-n-Play is a one of a kind “socks only” indoor playground experience for children under 48" in the San Francisco Bay Area. 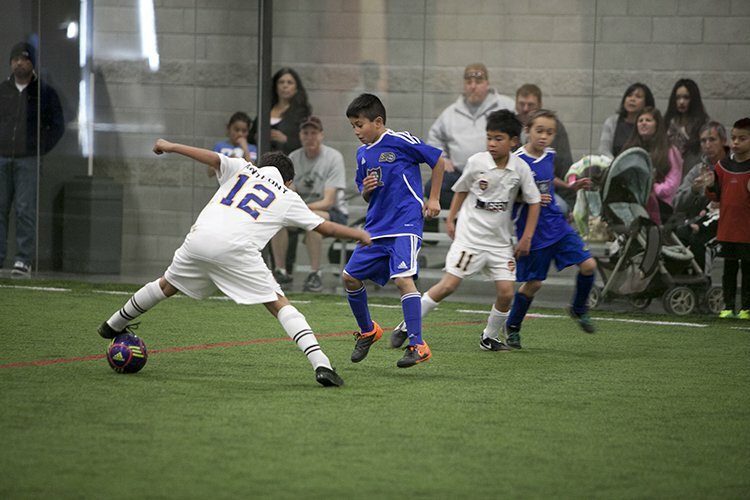 They provide more than 2,000 square feet of pure fun in a clean, safe and secure facility in the Tanforan Shopping mall located at the heart of the Peninsula. Hop-n-Play provides “open play” year round so you can come in at any time during their business hours. They also have 2 large multi-function rooms for birthday parties, baby showers or any other events. LOL Parties, and Open Play at Silver Creek Sportsplex kids are sure to enjoy jumping on giant, custom-designed inflatables. The Play zones are appropriate for kids ages 18 months to 12 years, and are supervised by the Sporstplex staff during evening hours only. Capacity is fairly large, accommodating up to 50 children at once. Journey into Billy’s Rainforest for a one-of-a-kind adventure! Experience our 26,000 square foot Play Arena is the home of wildly twisting slides, a one-of-a-kind Ball Blaster Arena, bouncy trampolines, intricate obstacle courses and so much more! 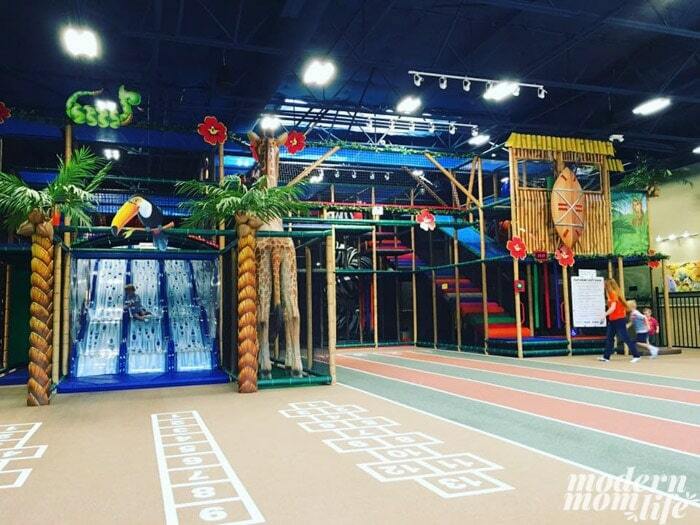 This unique indoor playground offers safe, hands-on fun for the whole family! The original indoor play-space for kids on the Peninsula. The play structure is big and fun with slides, ropes, and big animal heads for kids to hang out in. A great place for kids to run around and expend energy. They offer open play, camps and parties too! A wild time can be had by all at at the Jungle Island, in the giant play structure, toddler area, or in the arcade, complete with laser tag, bumper cars and more! A variety of birthday party packages are available as well, including overnight parties for groups of 30 or more. The Duck pond is an affordable, safe, clean indoor/outdoor playspace for caregivers and children to play under the age of 5 years old. They also feature live entertainment for toddlers, and host community events and private parties. Bladium’s Fun Zone indoor playground of inflatables is here to help your kids burn off lots of energy! 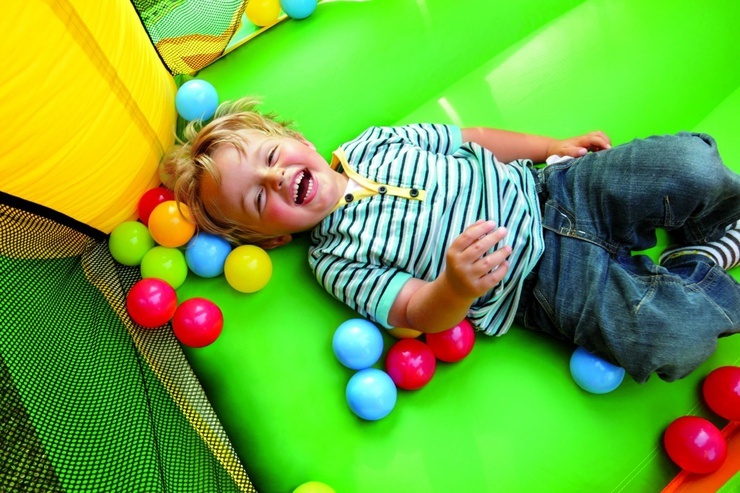 Kids ages 18 months to 8 years old have a blast running, jumping and sliding their way to fun. Why not let 'em go wild on the Bladium turf? Parents can enjoy free Wi-Fi while watching the kids play! Playland is the East Bay’s multi-award winning indoor playplace and party venue; a 9000 sq. ft. emporium full of unique things to see and do! Each event is customized to meet the needs of our guests. 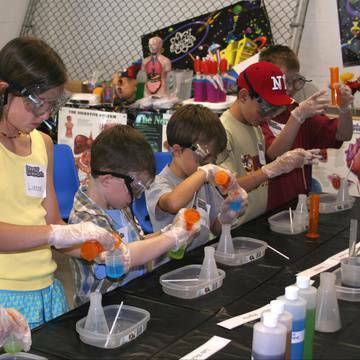 They host parties for kids, families, and grown-ups only and ranging in size from 10 through 50 or more. Party rooms can be reserved during park hours, or for exclusive parties. All parties include treasure hunts and may include magic shows or other entertainment. Bouncefarm is a very Large indoor inflatable center with huge slides, obstacle course, basketball jumpy, and some arcade games. They also have free air hockey. 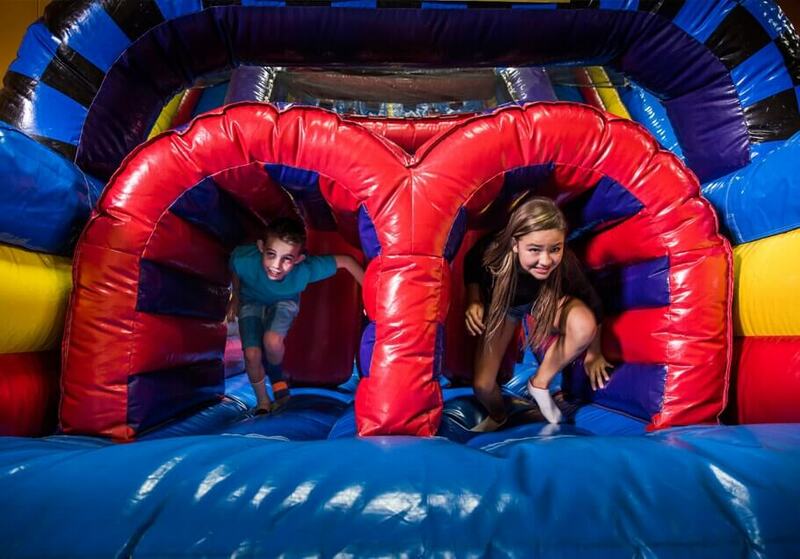 Private Birthday Parties and JR farm Parties are also available during Open Bounce. We Rock the Spectrum is a Full-Inclusion educational fitness center for all kids & families of different abilities, typically developing kids with special needs. The 10,000 sq. 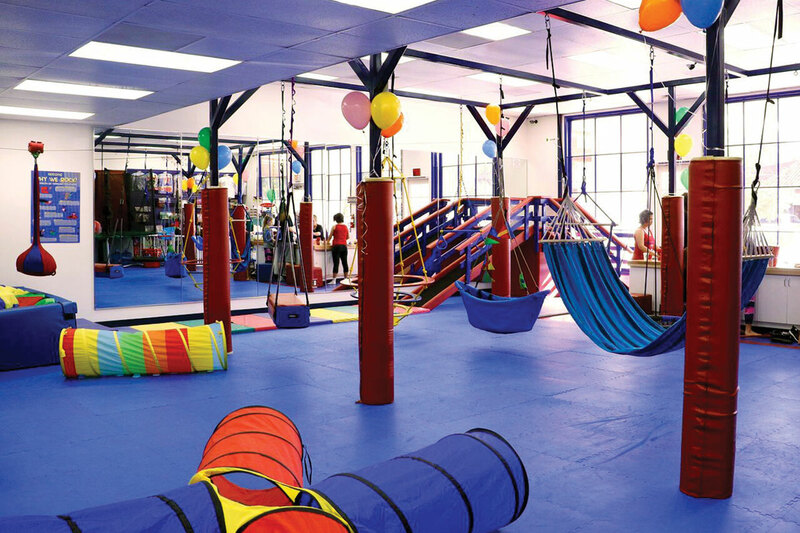 ft. facility includes a zip line, Springfree Trampolines, monkey climbing bars, rope wall, swings, arts & crafts facilities, a library, and a dance & movement studio. They also offer Birthday parties and camps. Studio Grow is the East Bay's award -winning, drop-in, educational, play space for young children and their families. Do many fun activities: art, music, dancing, dress up, climbing, puzzles, blocks, trains, and much more! No membership needed, no reservations required. Locations in Berkeley, Alameda, and Danville. We Rock the Spectrum Berkeley is not what it is called. It has been Kids Gym Berkeley since August 30th 2016!